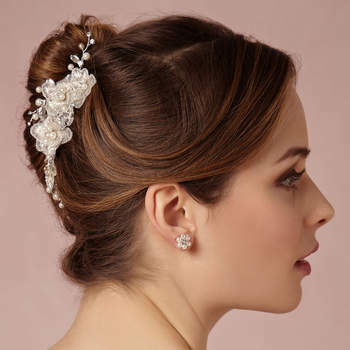 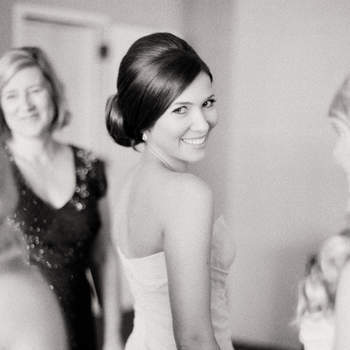 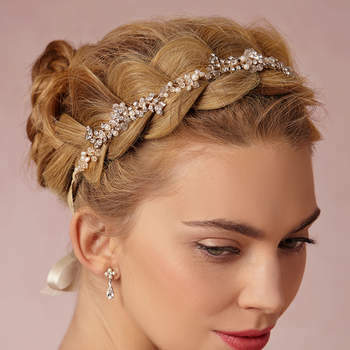 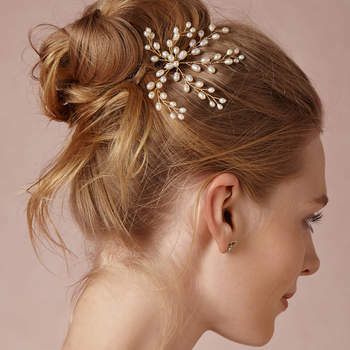 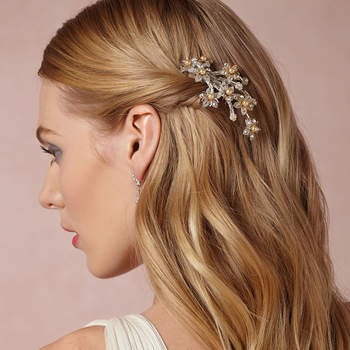 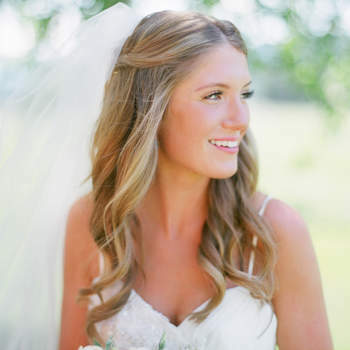 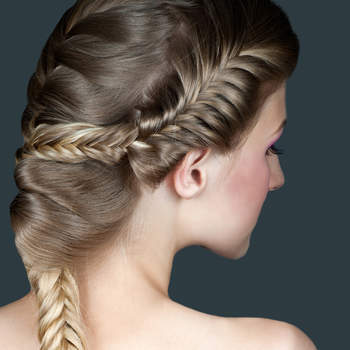 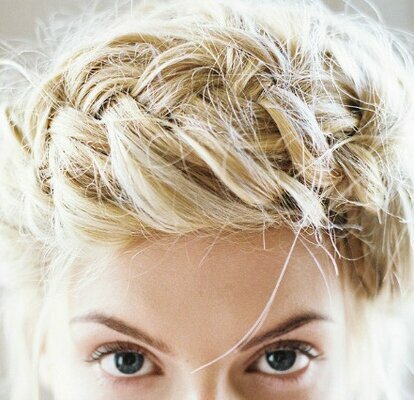 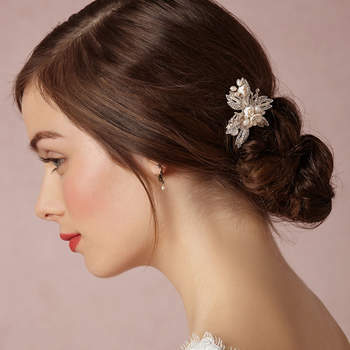 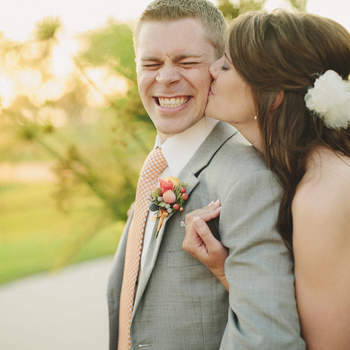 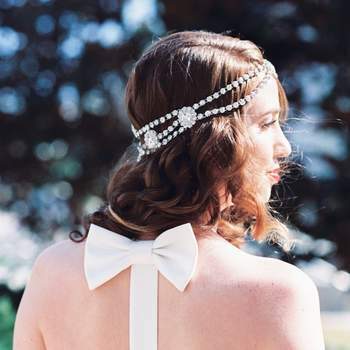 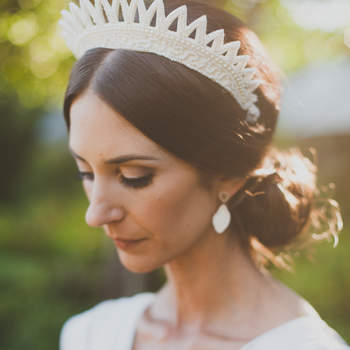 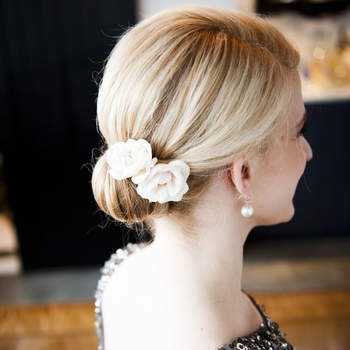 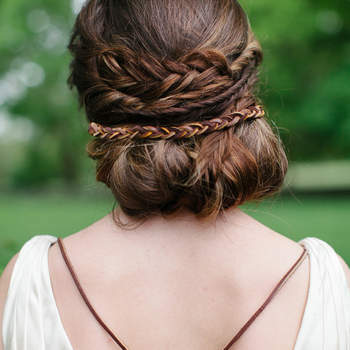 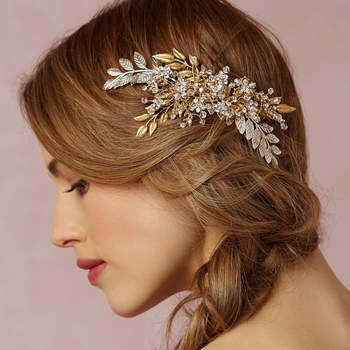 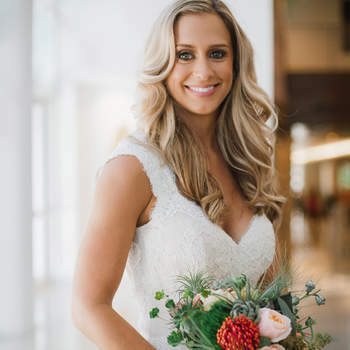 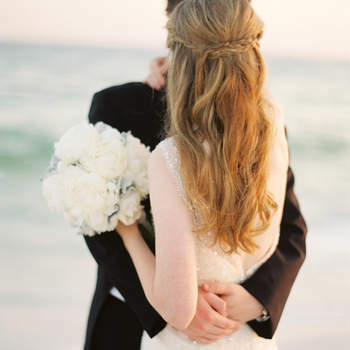 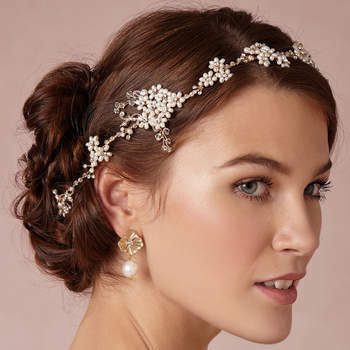 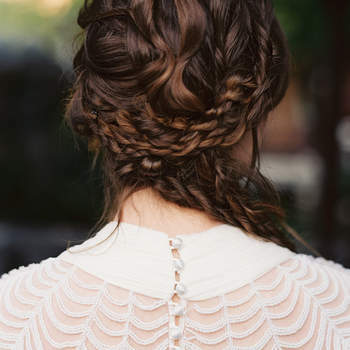 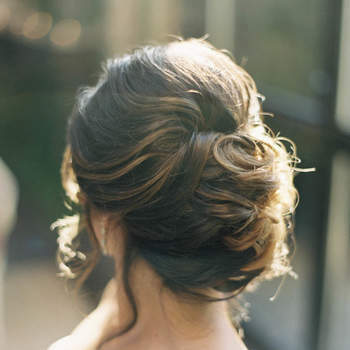 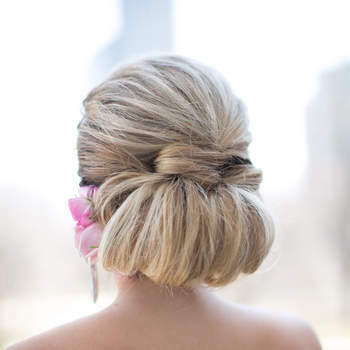 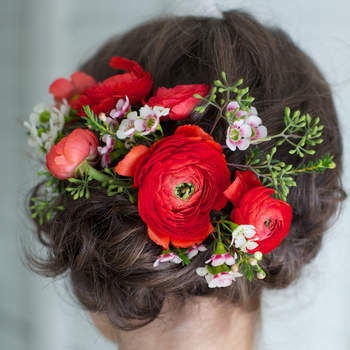 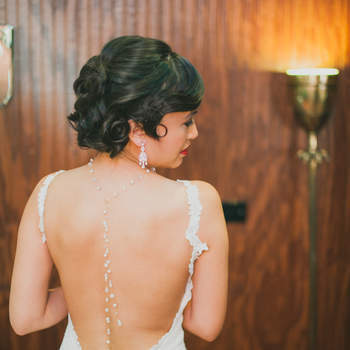 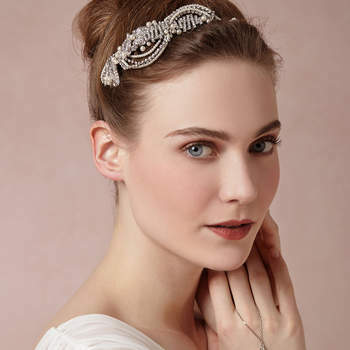 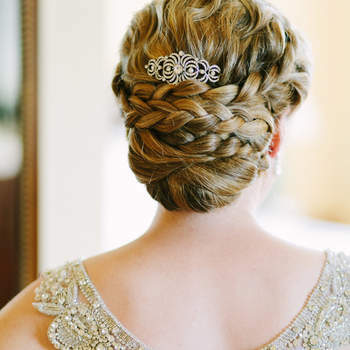 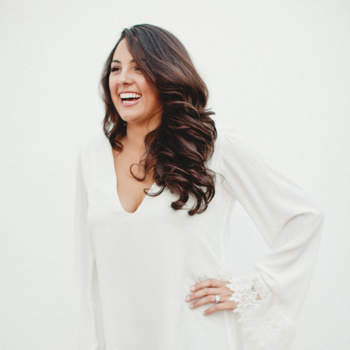 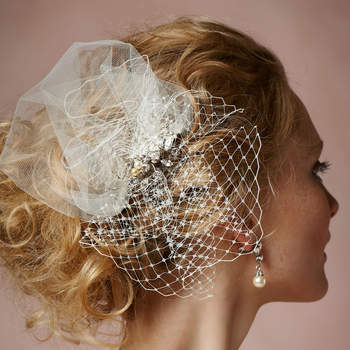 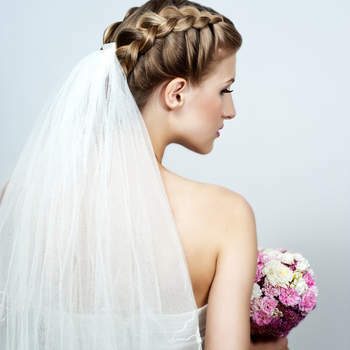 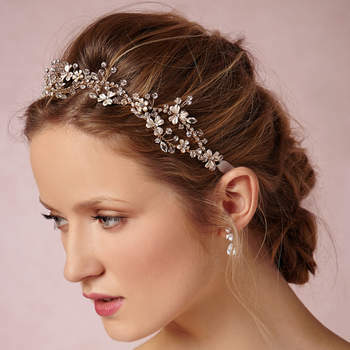 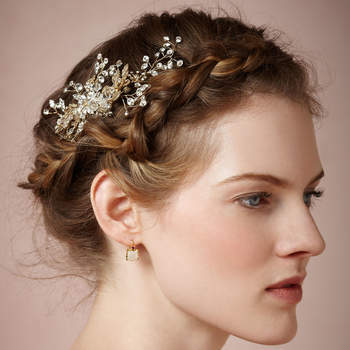 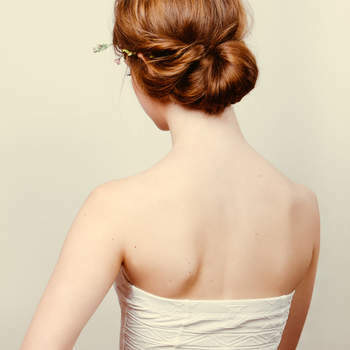 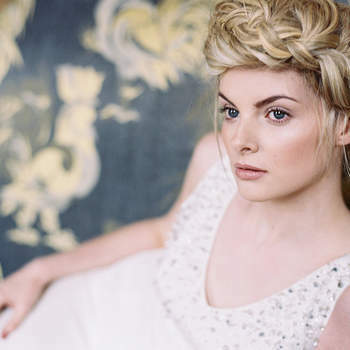 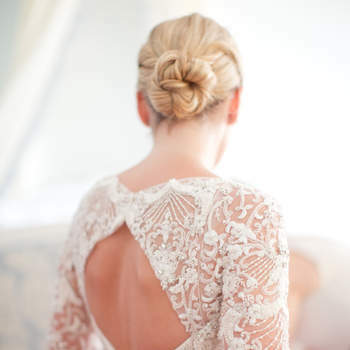 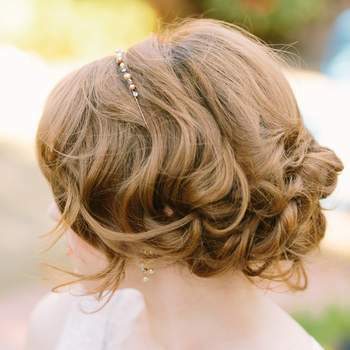 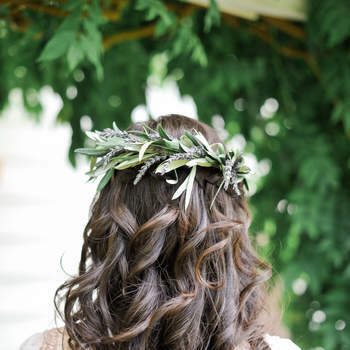 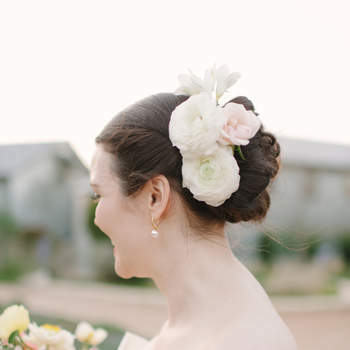 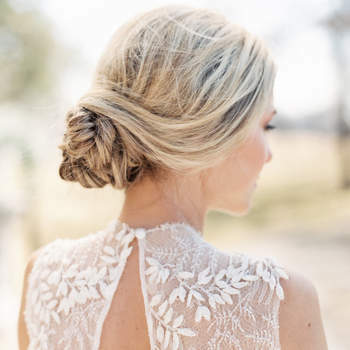 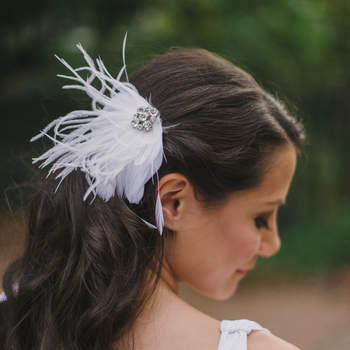 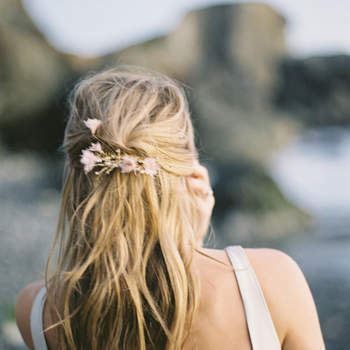 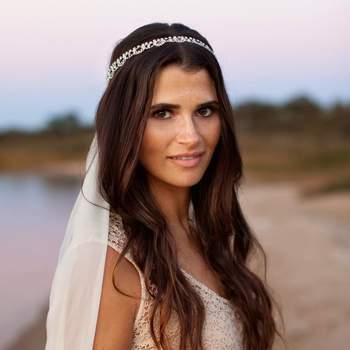 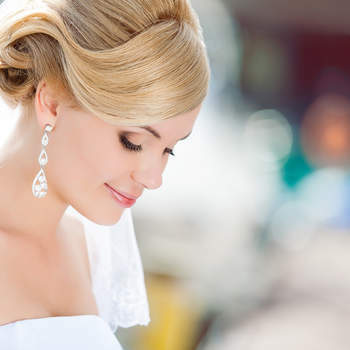 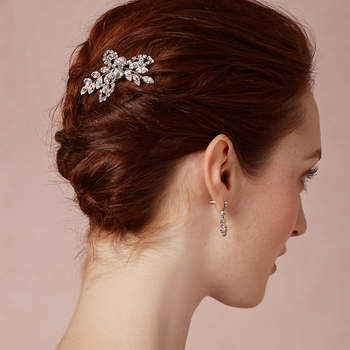 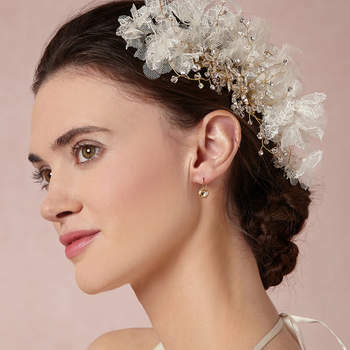 We’re approaching 2015 with great expectations for every bride-to-be, and a bride’s hair is up there on the list of important things for her big day. 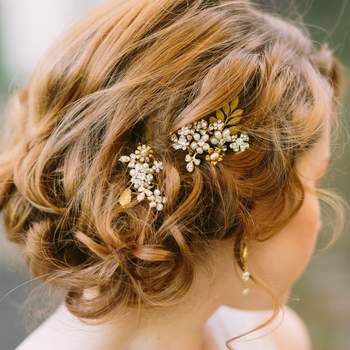 We’re currently seeing a trend in complete opposites: complex up-dos, handmade hairpieces with detailed beading, or natural waves with natural flowers. 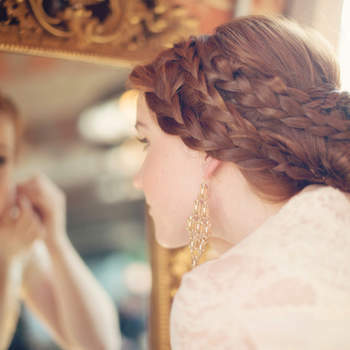 With this in mind, we bring you 65 ideas for all types of hairstyles to help you decide which goes best with the shape of your face, make-up and dress style. 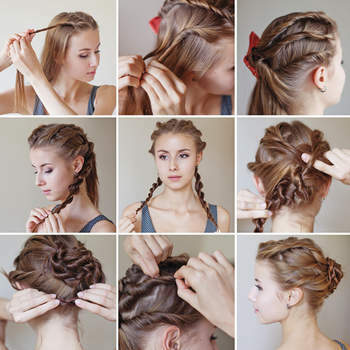 Have a look and decide for yourself. 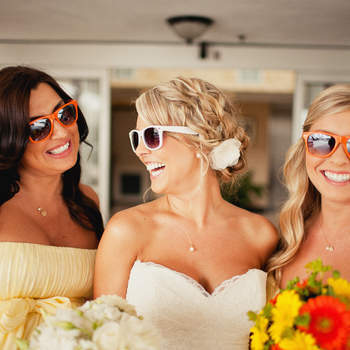 We just can’t choose!